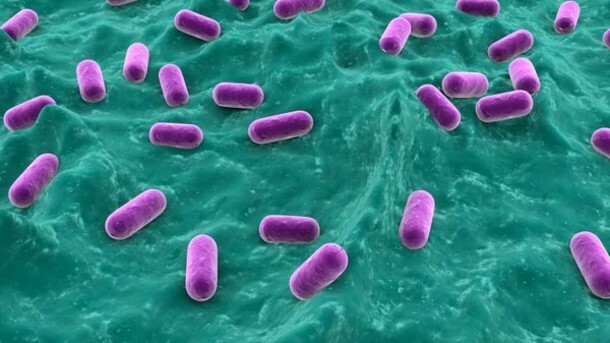 There is now evidence to support the idea that disturbances in the bacteria that populate the intestine may have a role in at least some people with IBS. Given their safety profile, effective probiotics would, at first sight, appear to be more attractive as a means to influence the gut flora in IBS. 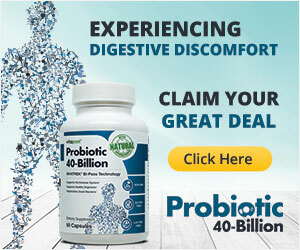 Are probiotics effective in IBS? 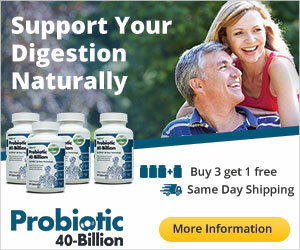 There have been several studies of a variety of probiotics in IBS. It is only recently that these have been of the quality needed to come to firm conclusions. There was some early evidence, although inconsistent, of symptom improvement in “gas-related” symptoms.